The institution has affirmed its commitment to victims of sexual assault, collected resources online, and taken steps to strengthen its policies and procedures, in part through a prevention campaign called STOP Violence. This 5-page document bundle includes notification letters to both the complainant and the university alerting both to the launch of an investigation. 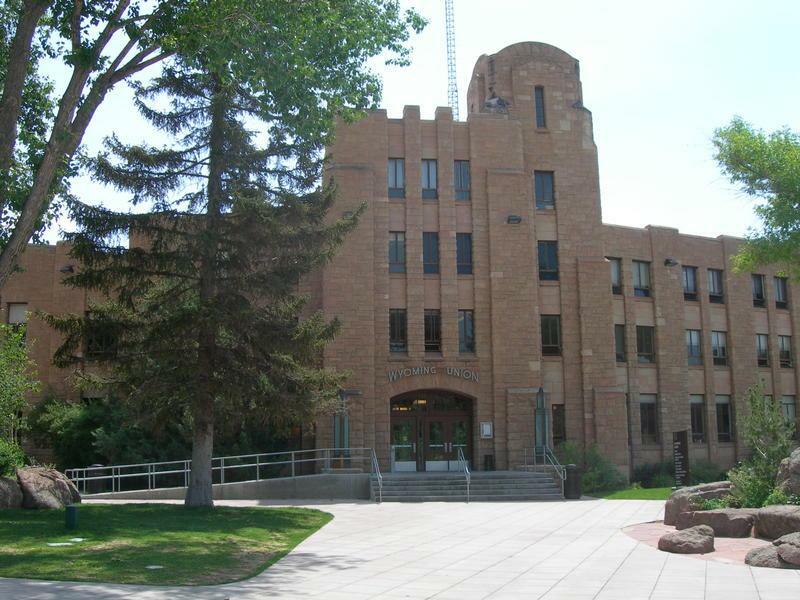 Someone was sexually assaulted on the University of Wyoming campus on the very first day of classes this year. It wasn’t an isolated incident.